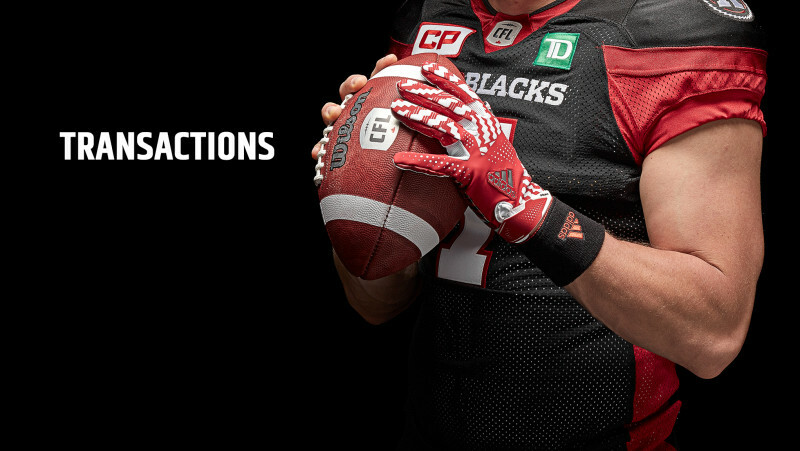 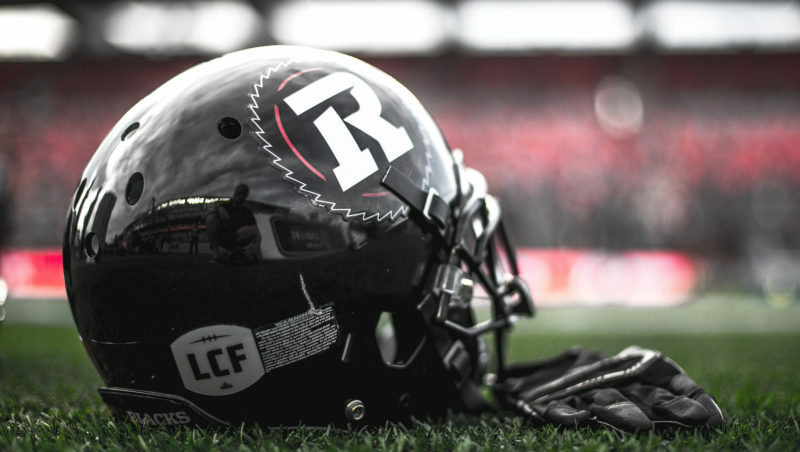 The Ottawa REDBLACKS made four roster transactions today. 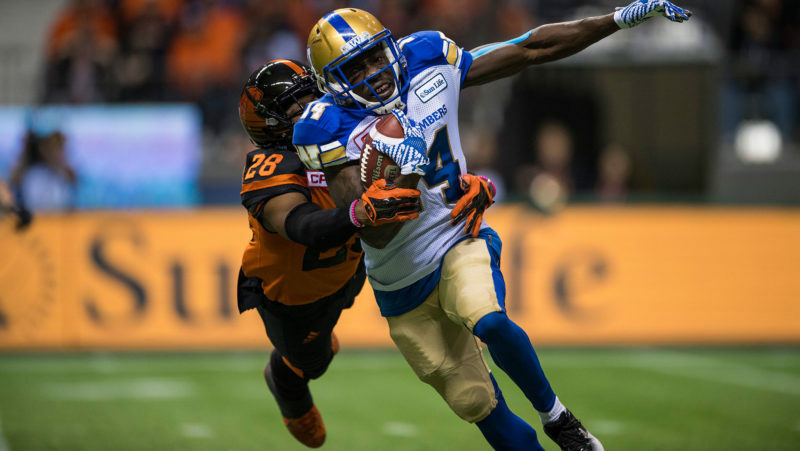 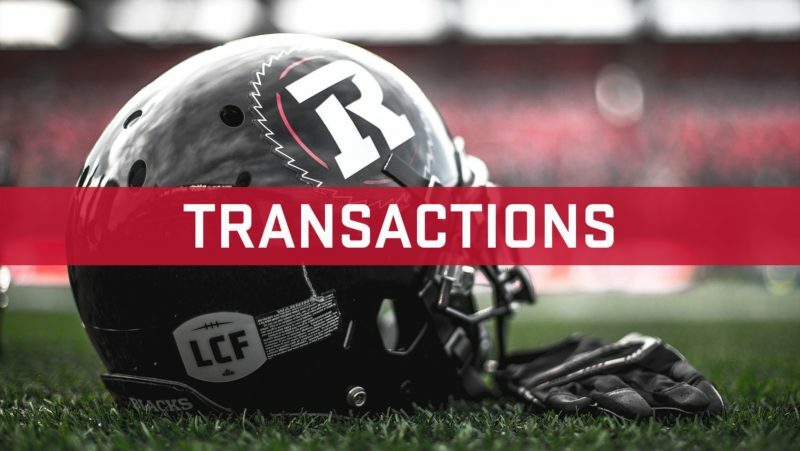 REDBLACKS re-sign Mossis Madu Jr. 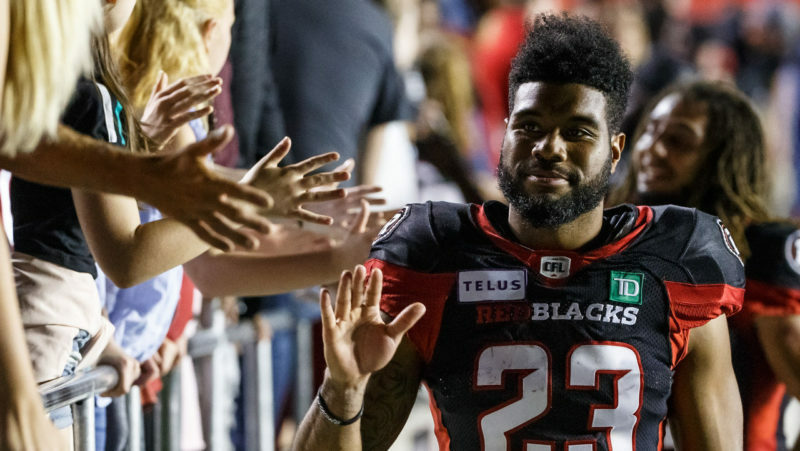 The Ottawa REDBLACKS have signed American running back Mossis Madu Jr. to a one-year contract extension, the club announced on Tuesday. 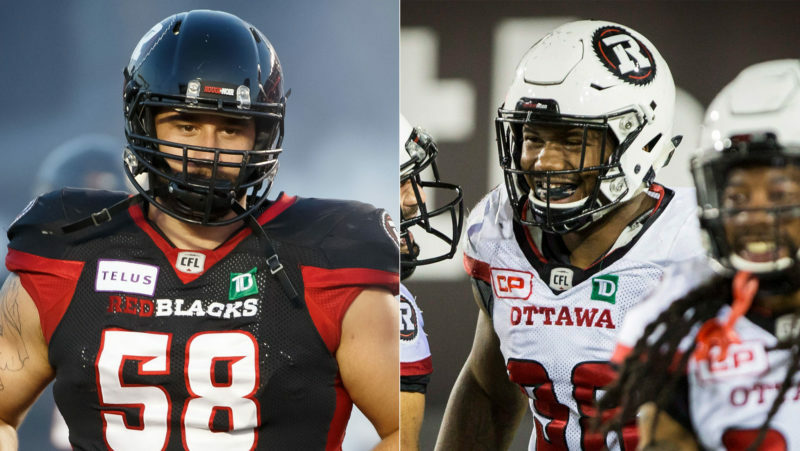 The Ottawa REDBLACKS added three players to the roster on Tuesday, February 5. 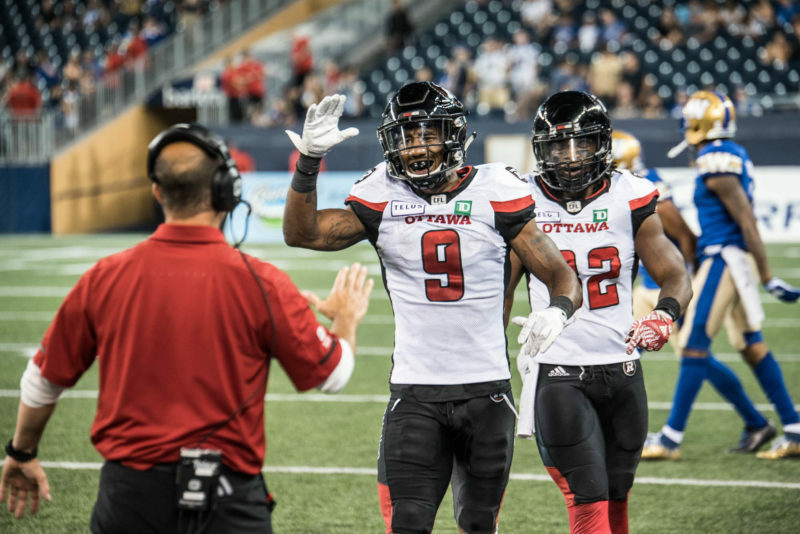 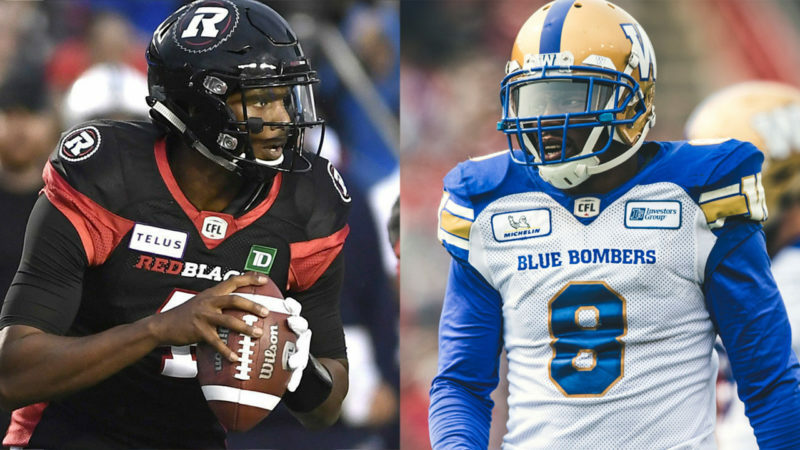 The Ottawa REDBLACKS of the Canadian Football League added five players to their roster today.